On his website, Jacob announced some new tour dates for the coming months! Before his show at Bourbon Street in Auburn, Ala., on Friday, Feb. 19, Jacob and Teddy sat down with the ladies of the radio show Cocky Country for a great interview that aired in pieces on their show throughout the week, along with several of Jacob’s songs! Click below to listen to the 20 minute interview, which includes both quickfire and in-depth questions! We got some great video from the Charlotte, N.C., show on Jan. 9. Check out Jacob’s new song Sugarcoated! Ok, so December’s been kind of crazy, sorry about disappearing. And really, where did it go and how is it almost January? To recap: new music, new shows, new collaborations and new additions. Keep reading for more in-depth information! 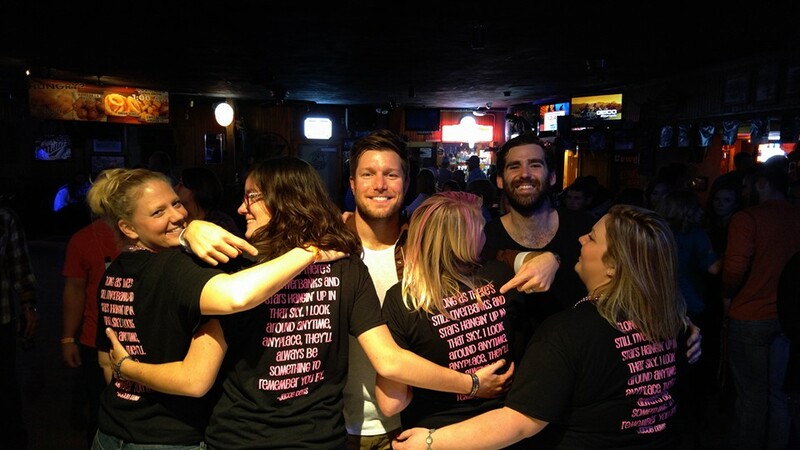 Jacob and the Noise (the band name that night) played the legendary Dusty Armadillo in Rootstown, Ohio on Halloween night and several members of the Jacob Davis Squad were in attendance for the great show, complete with shirts boasting Jacob Davis Squad on the front and lyrics to Something To Remember You By on the back! We’re still working on a full recap, but in the meantime, check out Jacob performing Get Down to close out the night!! It’s a busy week for Jacob and the guys! Not that we’re complaining in the least – we love it when they’re busy as it means more Jacob for us! 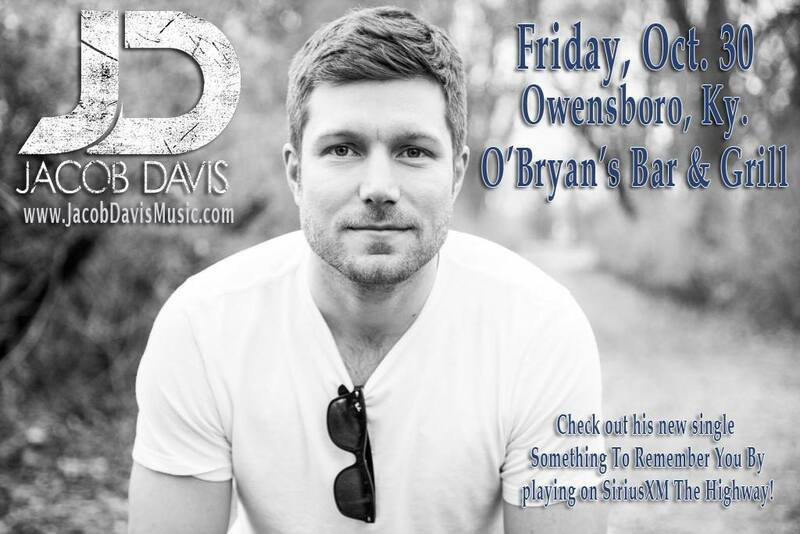 On Friday (Oct. 30), Jacob and the boys will hit the road to play a show at O’Bryan’s Bar and Grill in Owensboro, Ky., about 40 minutes outside of Evansville, Ind. 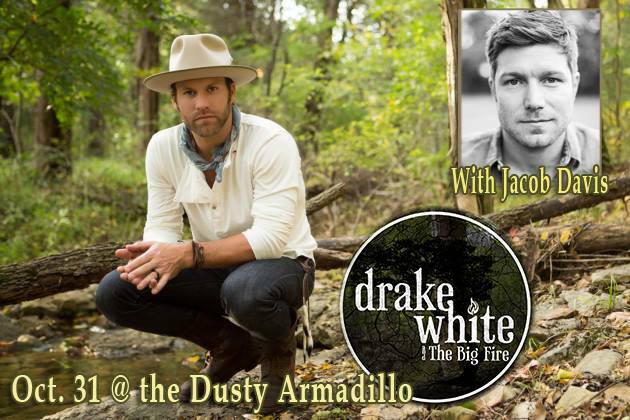 On Saturday (Oct. 31), Jacob and the guys head north to Rootstown, Ohio to do a show with Drake White at the famous Dusty Armadillo. Several members of the Jacob Davis Squad will be at that show so get ready for some pictures and videos!! Be sure to check out Jacob’s tour page for dates as they become available. We’re hearing more are in the works and they’ll get posted as soon as they can!